Lakeview neighborhood covers the western half of Chicago's greater Lakeview area. Actually, a “lake view” is a little tough to come by here because the water's edge is a good 10 minute walk from the neighborhood's eastern border. 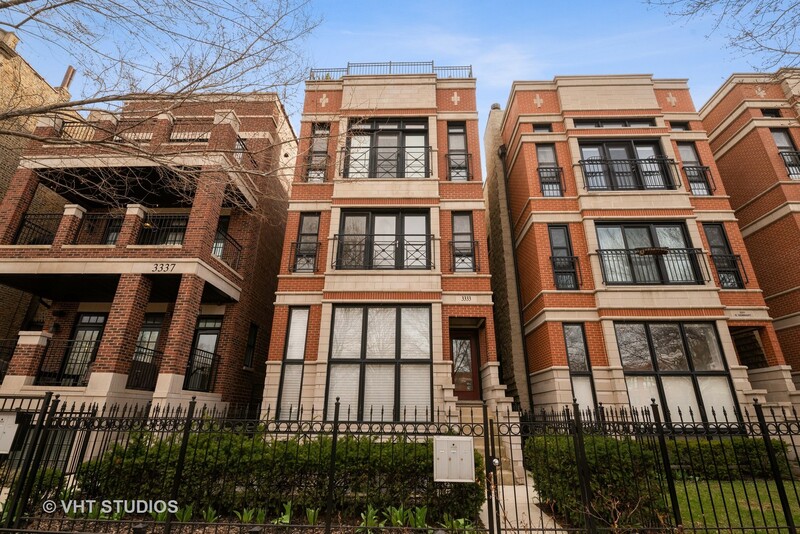 That doesn't seem to bother anyone living in this exciting north side hotspot, though. 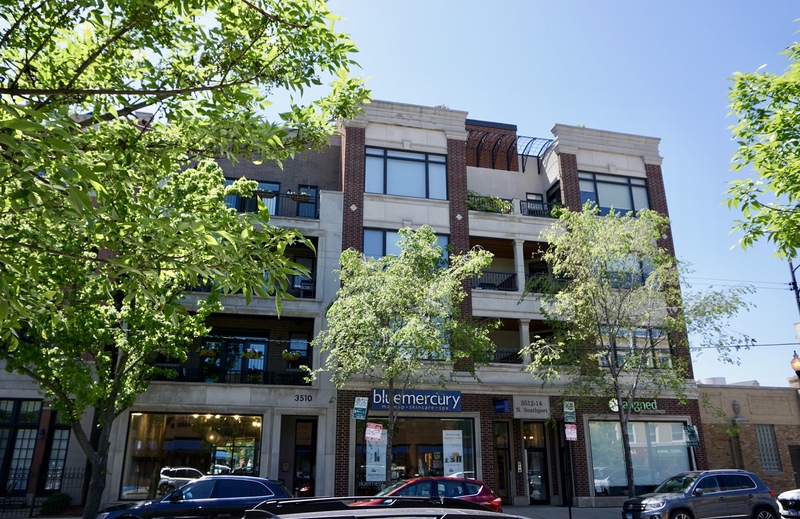 Lakeview is packed with some of Chicago's best restaurants and a hip shopping district with cool fashions you won't find anywhere else in the city. For live music, Lakeview's roster of venues and concert halls tops that of any other area in Chicago. Bands travel from around the world to play shows here. Tiny, dives with a stage in the back of the bar are just as established in the music scene as balconied theaters that seat thousands. 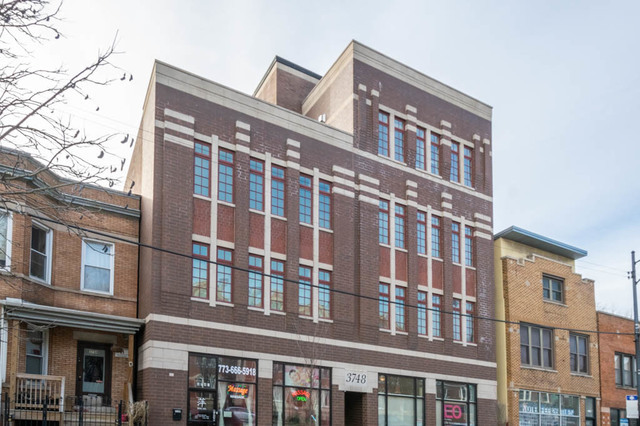 Entertainment in Lakeview is not limited to musical artists – there are a number of theatrical companies based in the neighborhood, too. Take your pick of comedy acts, avant-garde films, serious plays and original productions. 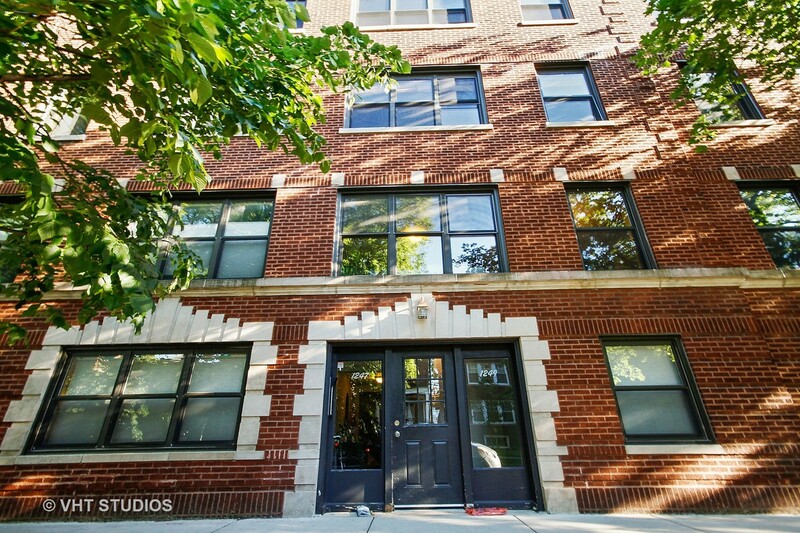 Aside from being a hip Chicago destination, Lakeview is a sought-after place to buy real estate. 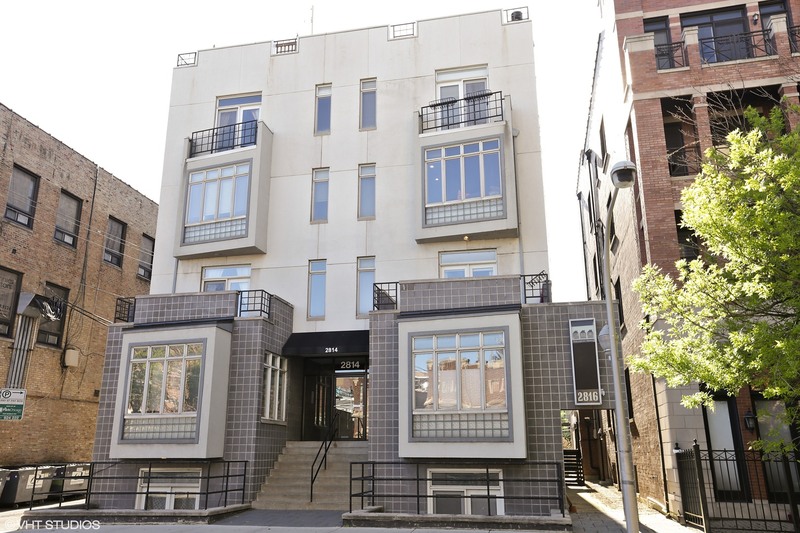 The area's mid-rise condos and rehabbed walkups are among the most valuable properties in the city. 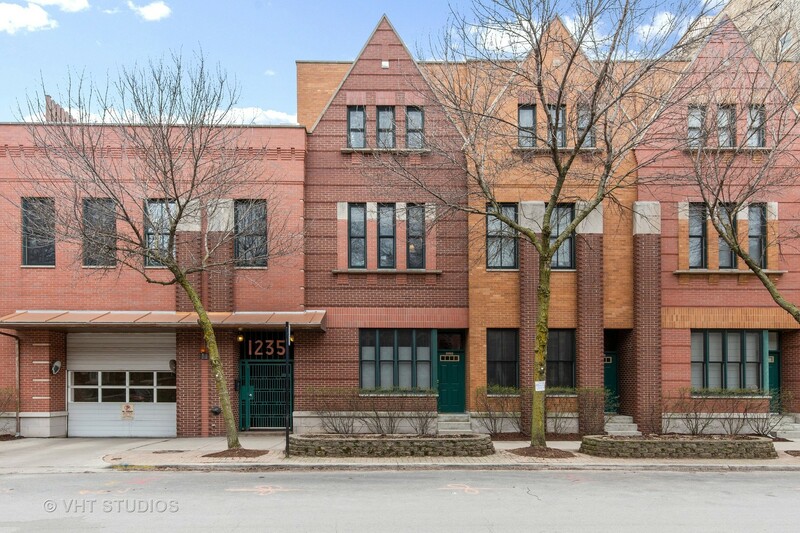 Chicago's Lakeview neighborhood has always been a popular spot, even back in the day when it was the site of a Native American footpath and camp for the Miami, Ottawa and Winnebago tribes who regularly traveled through the area. The first European settler in the region was Conrad Sulzer of Switzerland, but many other pioneers soon followed him, planting roots in the territory north of Chicago's bustling streets. The early settlement experienced its first major population boom after a cholera outbreak in Chicago in 1854. The epidemic prompted many Chicagoans to head north and take refuge at the Hotel Lake View, so named for of its spectacular view of Lake Michigan. Once folks saw what a scenic and peaceful place lay just a few miles north of the polluted and overcrowded cityâ€”a place that was also free of disease scaresâ€”many decided to stick around. The Lake View civil township incorporated in 1857, with the Town Hall located at what is now the intersection of Halsted and Addison streets. At the time, though, there were few roads beyond the Indian trail (which was later paved and called Clark Street) that ran north and south, connecting the new town to Chicago. The owners of the Hotel Lake View actually built another north/south street, made out of wooden planks, which cut through the neighborhood where Broadway now exists. Starting in the early 1870s, the population of the Lakeview Township grew at an exponential rate, ballooning from just over a thousand people at the beginning of the decade to more than 50,000 by 1890. This unprecedented growth was due to the beauty of the area as well as the many jobs that were being created by the arrival of industry. A commercial district blossomed around the turn of the century at the intersection of Diversey Parkway and Clark Street which remained a popular marketplace throughout the years, eventually evolving into the Century Shopping Centre which stands at that spot to this day. 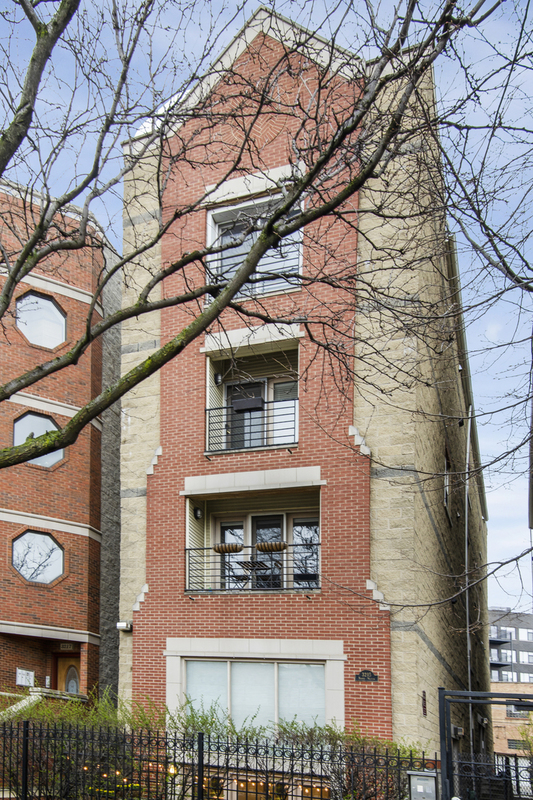 Today, Lakeview is composed of mostly low- and mid-rise condominiums and townhouse-style buildings, with brick walk-ups and brownstones lining the residential blocks. The neighborhood has a feeling of urban density in places, with a refreshing abundance of trees and variety of architectural nuances. Many of the structures were built during the housing boom of 1889, and over 40 percent of the existing buildings are from that time period. Houses have been ceaselessly rehabbed over the years, leaving some properties a little rough around the edges but still desirable places to live. 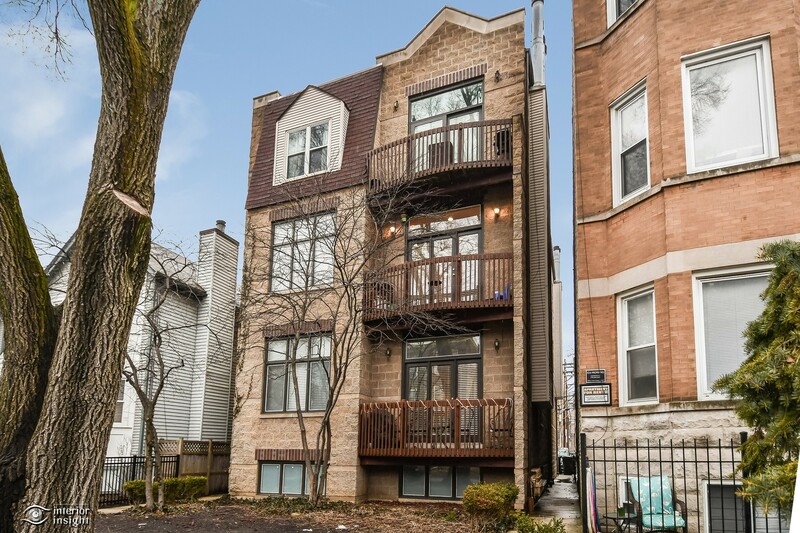 The atmosphere throughout Chicago's Lakeview neighborhood fluctuates greatly depending on where you are. 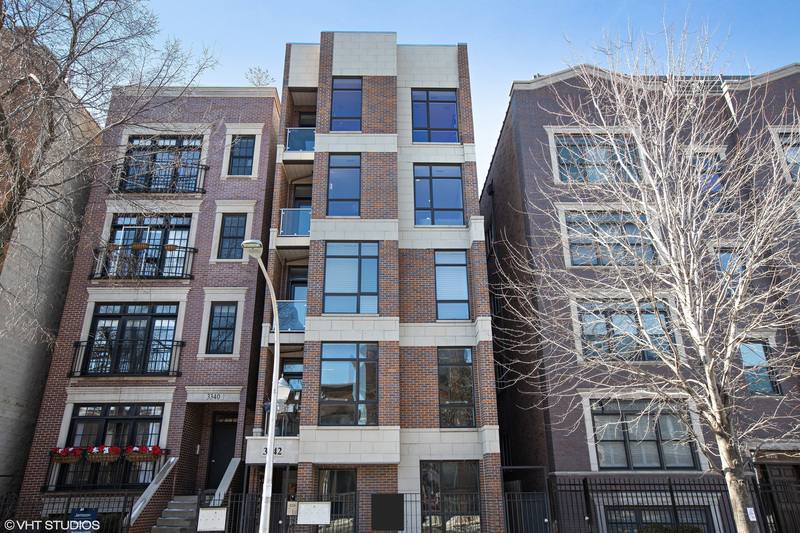 The hushed residential avenues starkly contrast the bustle of the bar scene in Lakeview's happening entertainment district, where streets are well-lit and people are out and about at all hours. 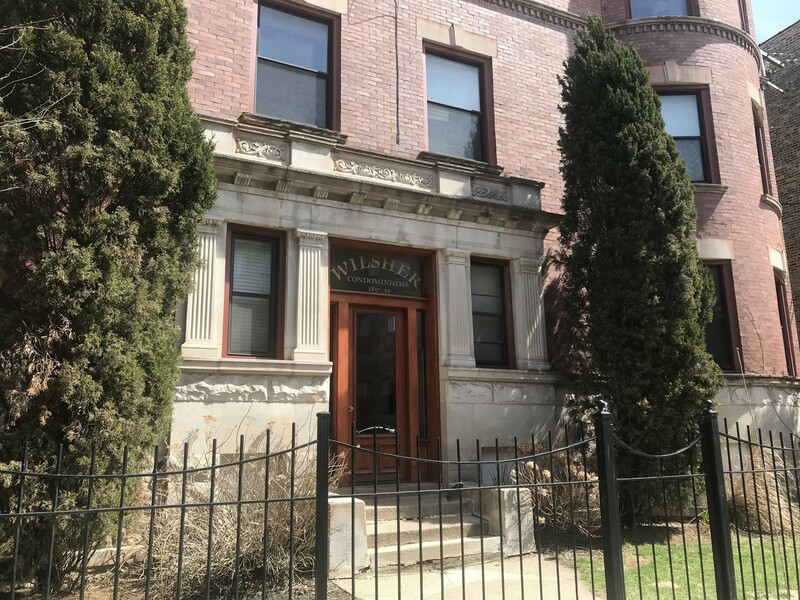 Residents say being able to live on a quiet street, while being within easy walking distance of so much shopping, nightlife, and dining options, is one of the biggest draws of the area. Boundaries: Irving Park Road to the north, Halsted Street to the east, Diversey Parkway to the south and Ravenswood Avenue to the west. 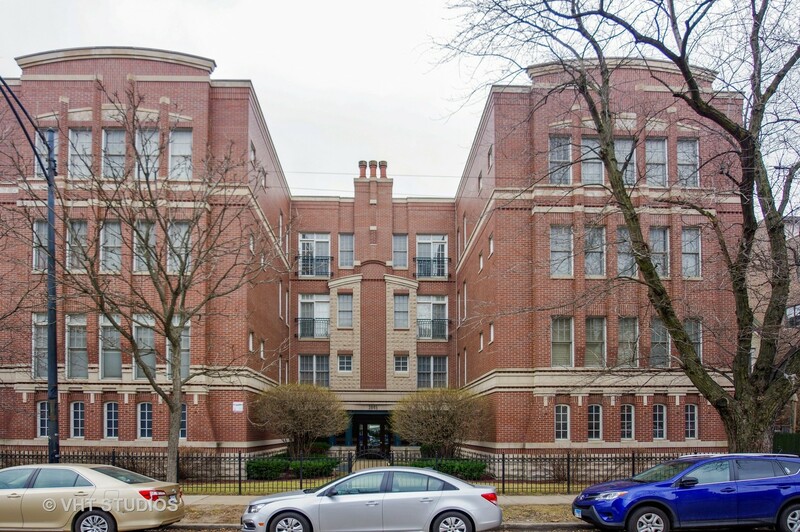 A prevalence of turn-of-the-century mid- and low-rise rehabbed apartment buildings make the greatest impression on people as they explore Lakeview real estate for the first time. 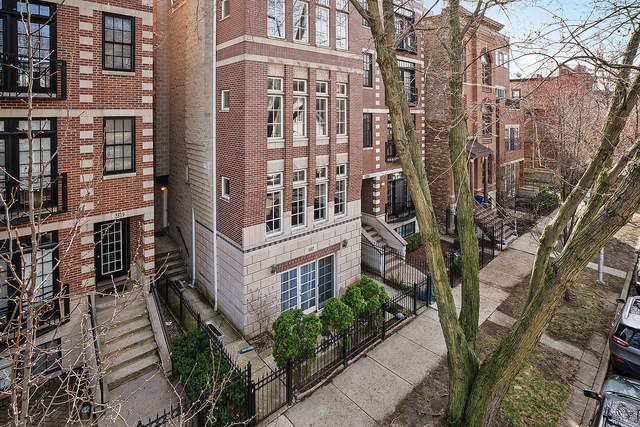 Rows of vintage brick structures line the blocks, giving the neighborhood an antiquated character that only exists as far as the front door. 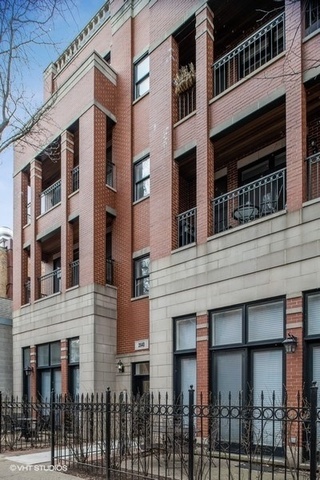 Many of these aged structures have been converted in to condominiums, sporting interiors that are anything but old-fashioned. 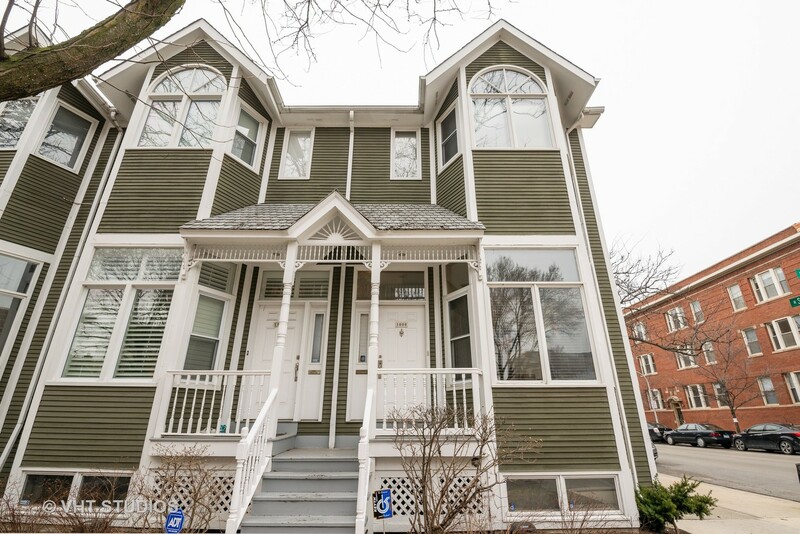 Instead, a good portion of the residences have been gutted and refurbished with all new layouts, refinished hardwood floors, updated kitchens and bathrooms and all the modern amenities you could want in a new home. 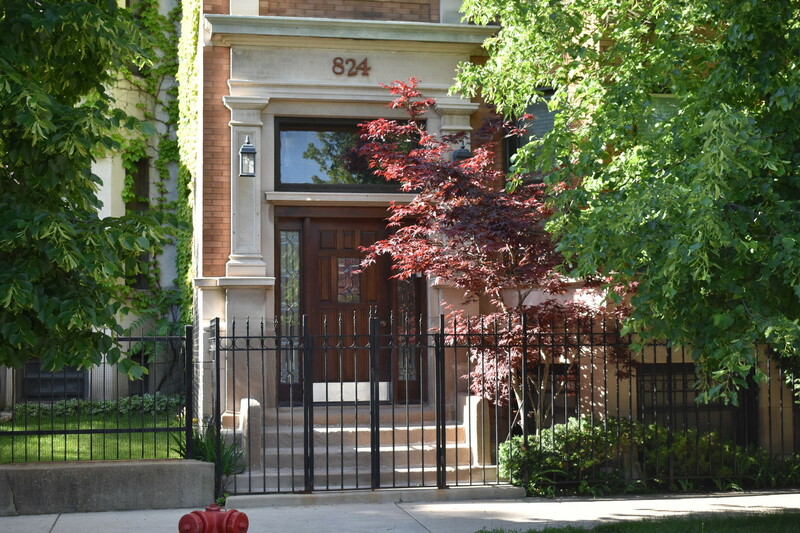 Along with remodeled condominiums, which also occupy a few high-rise buildings on the east side of the neighborhood, there are a great many townhouses and detached single-family home options in Lakeview that has attracted a range of people to this area for many years now. 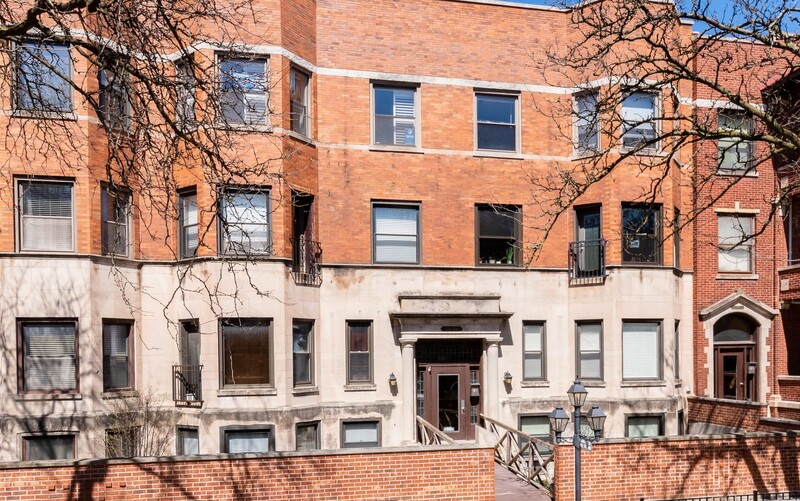 From young singles to families to retired folks, this north side Chicago community really seems to cater to the needs of homeowners from all generations and preferences. 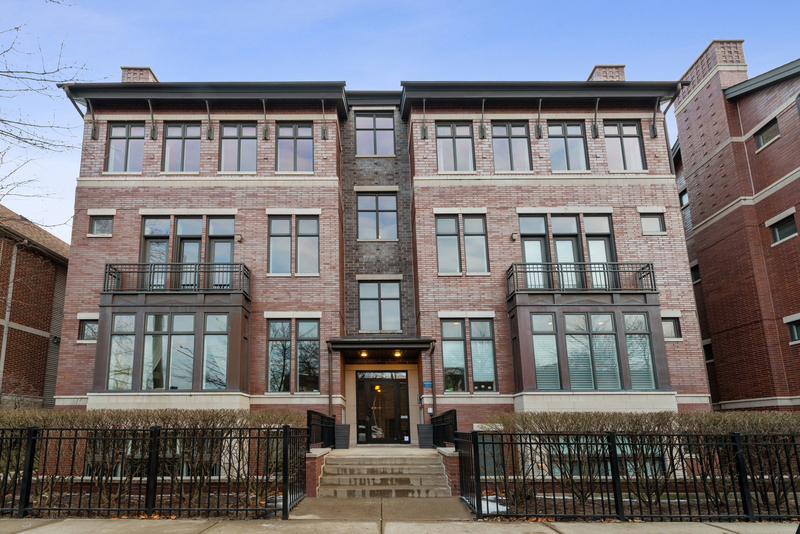 Whether you're looking for a flat in a stately graystone, a three-level single-family townhome, a magnificent penthouse, or a simple studio or one-bedroom unit, you're sure to find a ton of ideal properties that fit the mold around here. 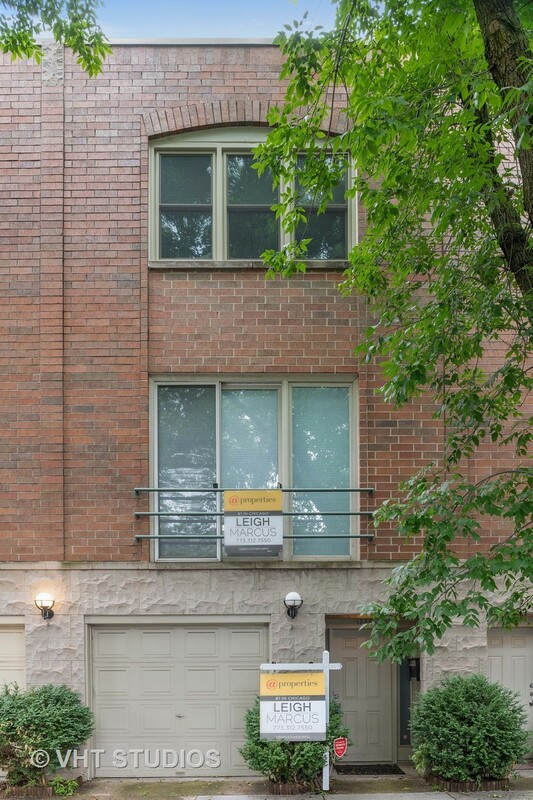 Most Lakeview real estate is built to fully maximize their lots, packing all you can into the area allotted, which surprisingly doesn't instill the impression of cramped space or overcrowding, rather it gives the neighborhood a pleasant consistency and sense of maturity that appeals to many homebuyers. Balconies are often flowing over with flower baskets and potted plants, while trees and landscaped shrubbery sprout out of the small front lawns edging the residential streets. 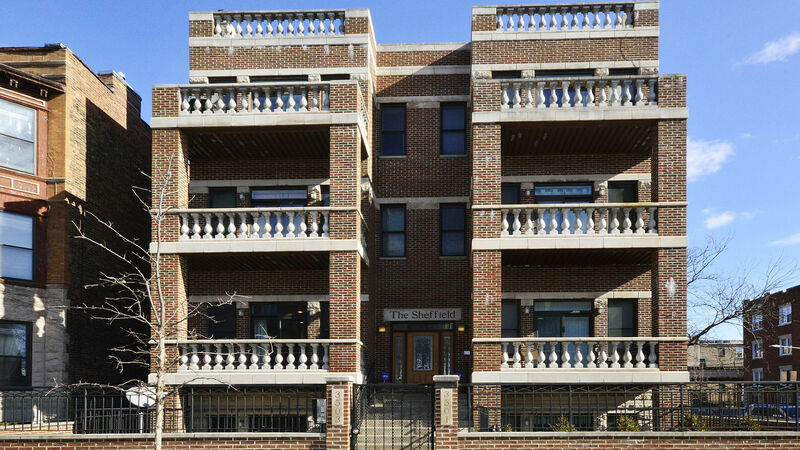 Lakeview boasts some of the most active and involved neighborhood and commerce organizations in the city. The Lake View Citizens Council is composed of 12 neighborhood associations, all working to protect green spaces such as neighborhood parks, develop community gardens, enhance public transportation, keep housing affordable, retain the living wage and industrial jobs in the vicinity, and support other activities meant to improve the quality of life in the area. 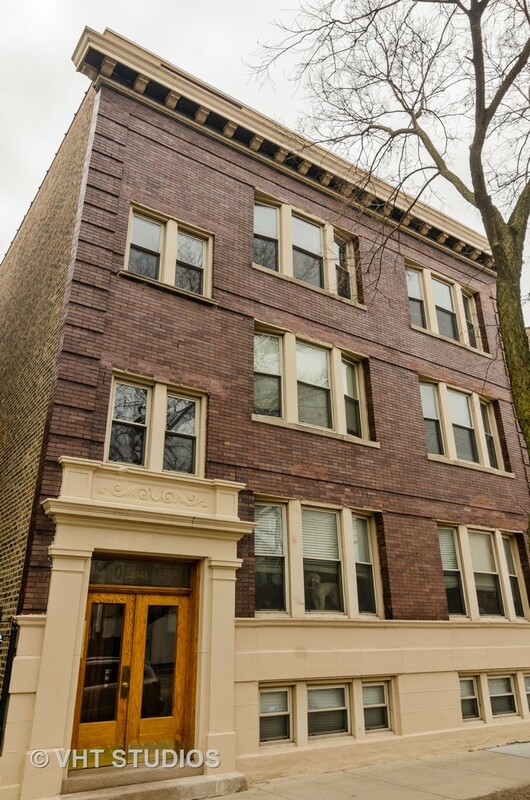 The Lakeview Action Coalition is another well-known non-profit, multi-issue community organization. The coalition is made up of 40 institutional members, including religious congregations, non-profit agencies, banks, business associations, a credit union and a senior citizens caucus. The coalition works with issues such as affordable housing, homeless youth, hate crimes, and heath care.